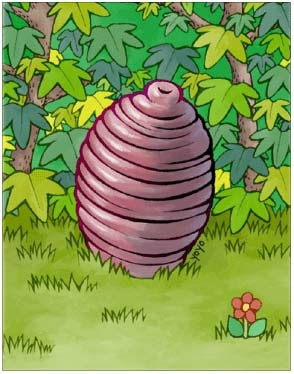 Creamy's pupa, which is turned from Fabre. Its lifelong pursuit is extremely simple: break through the pupa, turn into a butterfly and fly. Although it has a very thick hard shell as protection, it is a good target for novices to bully.